You are here: Home > WIN: R500 Col’Cacchio Voucher! Rugby World Cup Specials At HQ! The highly anticipated Col’Cacchio pizzeria Celebrity Chef Series is back and will be running from September until the end of November 2015. This year’s series will see three top South African sport stars team up with three of SA’s hottest young chefs to present their take on a signature pizza. The signature pizzas will be a combination of both chef and sportsman’s favourite pizza toppings and flavours. The gourmet masterpieces will be featured on all Col’Cacchio pizzeria menus during the months of September, October and November. Col’Cacchio pizzeria will be donating R5 from every Celebrity Chef Pizza sold to the Children’s Hospital Trust, which fundraises to advance child health care through the Red Cross War Memorial Children’s Hospital. All funds raised will be used to upgrade and expand the Paediatric Intensive Care Unit (PICU) at the Red Cross Children’s Hospital. 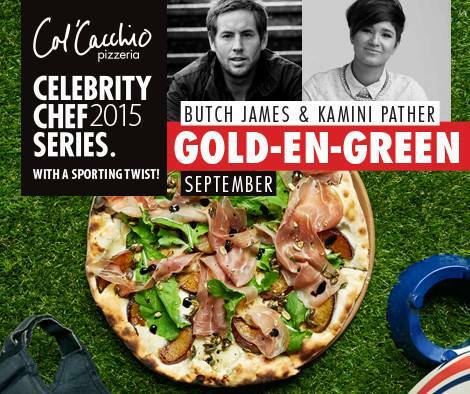 This September, former Rugby World Cup winning flyhalf Butch James has teamed up with MasterChef South Africa season 2 winner Kamini Pather. Both Butch and Kamini are huge pizza fans and enjoy simple, fresh ingredients but also like to mix their pizzas up with something sweet! With that in mind, Kamini has produced a stunningly fresh and succulent pizza. 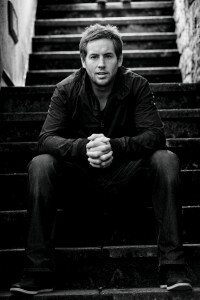 Follow Butch (@butch_james) and Kamini (@KaminiPather) on Twitter! 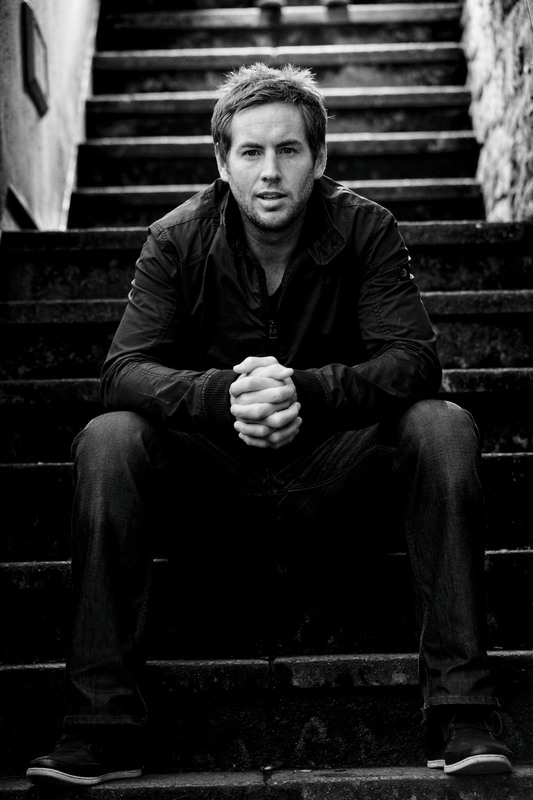 Inspiring fly-half Butch James was a member of the triumphant 2007 Springbok Rugby World Cup winning team. Renowned for his ferocious defence, distribution and tactical kicking, his glittering career saw him representing South Africa 40 times. Although his first names are ‘Andrew David’, he has been known as Butch ever since his grandmother gave him the nickname as an energetic baby always on the move. 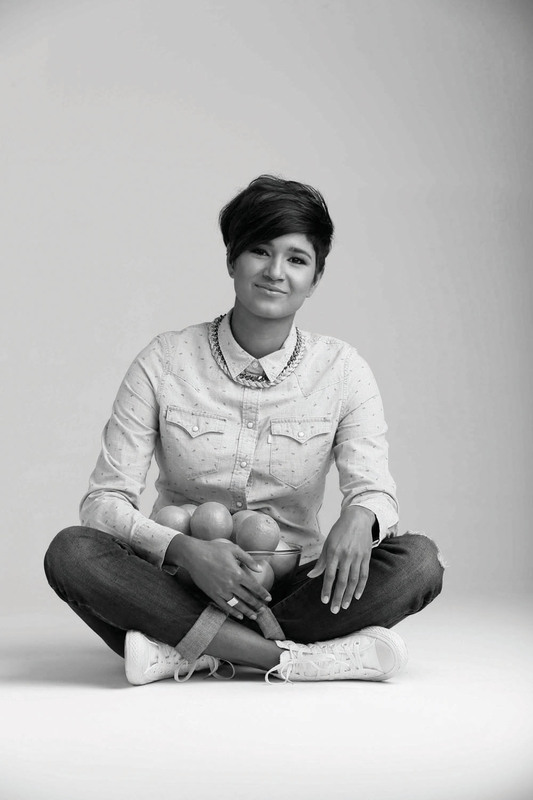 Born in Johannesburg, Kamini Pather is well known as MasterChef SA Season 2 Winner. Pather’s career has expanded into diverse avenues, all still focusing on her love for food and adventure. From traveling the world as a presenter on Girl Eat World show to presenting on Goodhope FM and Heart FM and working on her blog. Kamini believes that success is a combination of skill, incentive and taking action. No tomato base, mozzarella, roasted nectarines, prosciutto, rocket, basil, pumpkin seed praline & balsamic glaze. Perfectly paired with TABASCO Habanero Sauce. 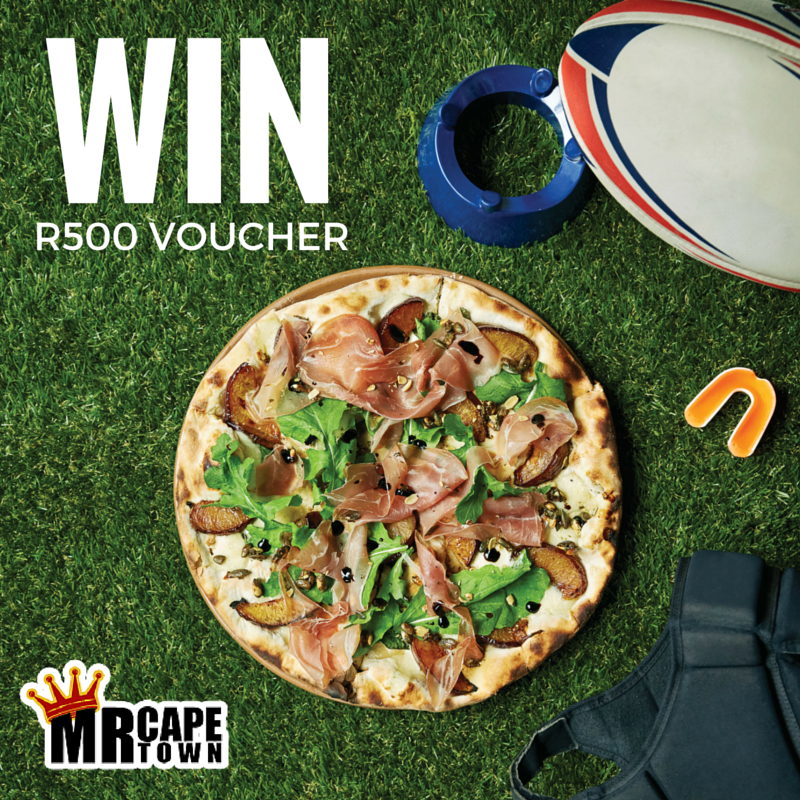 My friends over at Col’Cacchio have given me a R500 voucher to give-away to one lucky reader! All you have to do is make sure you LIKE both Mr Cape Town Blog and Col’Cacchio on Facebook, and follow us on Twitter @MrCPT and @ColCacchio. To enter make sure you have completed the above, like this blog post in the top left, and head over to my post on Facebook [click here]. Follow the instructions and make sure the friend you tag also likes my blog page to WIN! 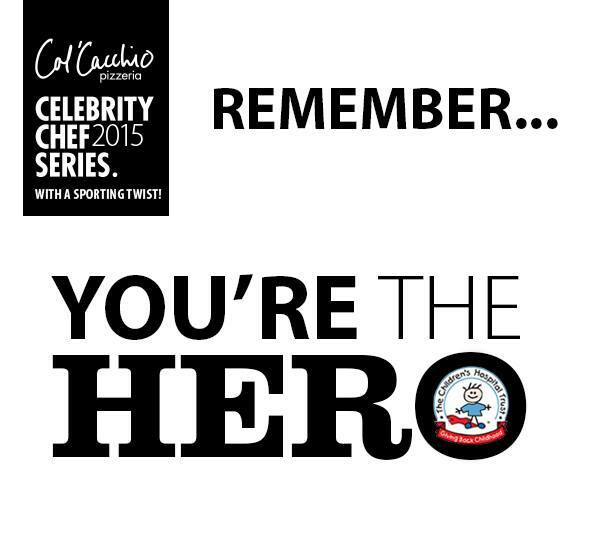 Follow @MrCPT and click here bit.ly/1KrXnzb to WIN a R500 @ColCacchio voucher with their September #CelebrityChefSeries. Entered! 🙂 Awesome #Giveaway ghaaaaaayz!